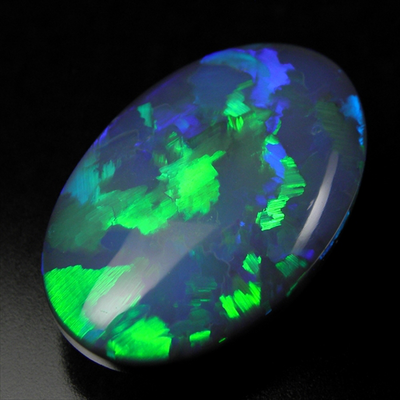 Beautiful, solid, Australian black opal with large flash pattern from Lightning Ridge, Australia. 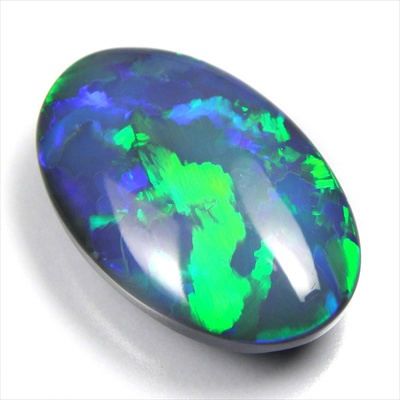 Great proportion, quite nice and thick, showing multicolors in every angle. 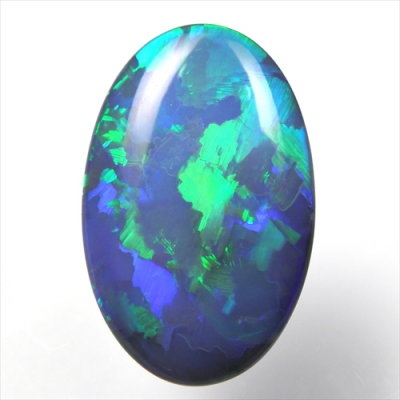 Guaranteed natural and definitely Australian !! 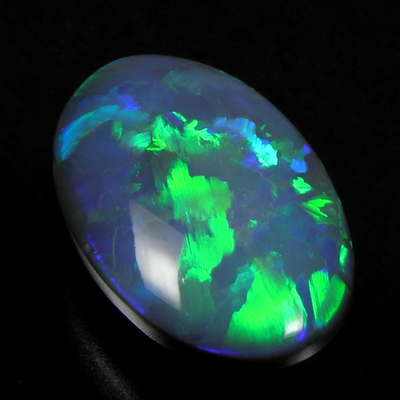 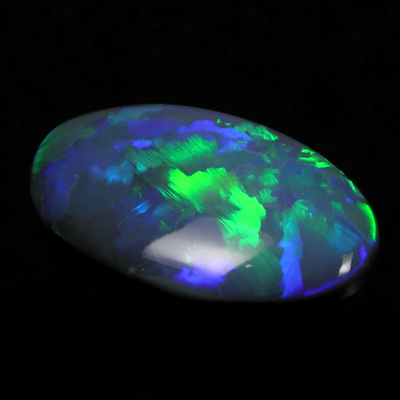 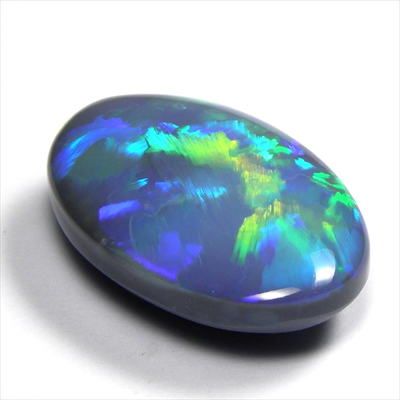 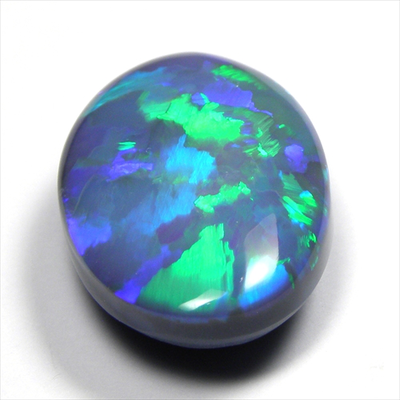 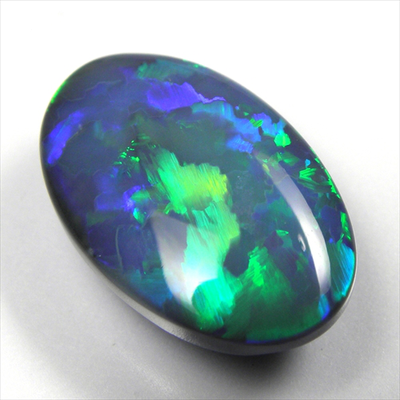 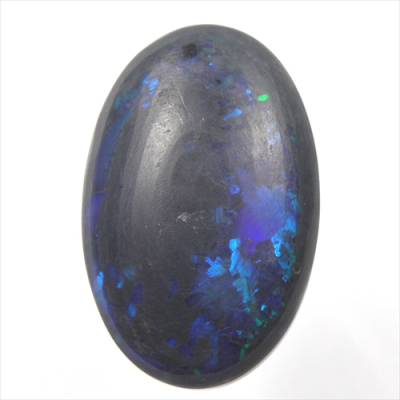 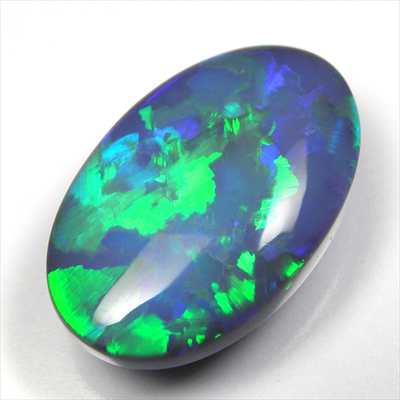 A large size like this black opal does not come around everyday, one of the collectable, high range in black opal.